Up to 100% grants are available for Cavity Walls and loft Insulation under the (ECO3) 2018 Energy Companies Obligation scheme launched in 2018. Insulation grants can vary depending on the occupier’s circumstances such as benefits received, household’s total earning, number of children living at the property, age of the children. All funds are provided by the major energy companies under the (ECO3) 2018. 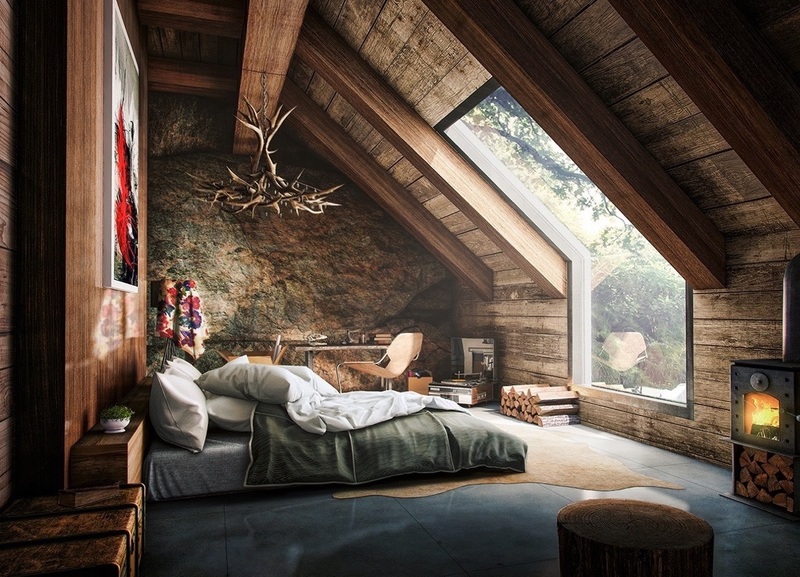 If you qualify, we can arrange a home assessment and installation free of charge. The gradual increase in energy prices over the years created a huge financial burden on many low income households. This scheme has helped thousands of low income families to save a considerable amount of money from their overall household expenditure. Big 6 energy companies have an obligation to reduce carbon emissions from domestic homes and they achieve these targets though funding the home insulation for cavity walls and lofts. Takes only 30 second to enter your details into the online form to calculate your grant. We will inform you once your application form has been processed. A free no obligation assessment will ensure your property is suitable. A convenient date & time will be arranged measure to be installed at no cost. 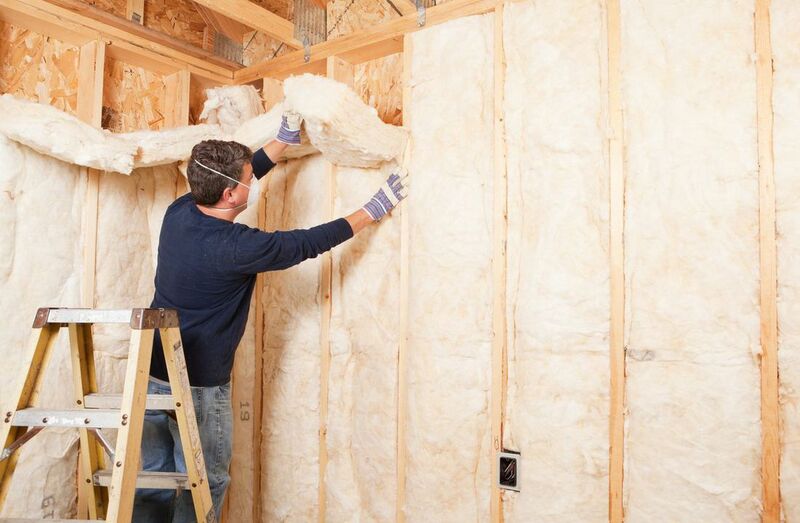 Why choose us for your home insulation? 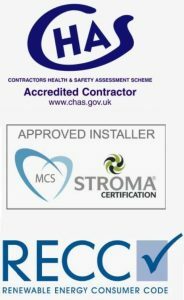 Certified approved installer PAS: 2030; 2017. Around 35% of all the heat lost in an un-insulated home is through the Cavity walls and by insulating walls you can save you around £295 a year on your energy bill. 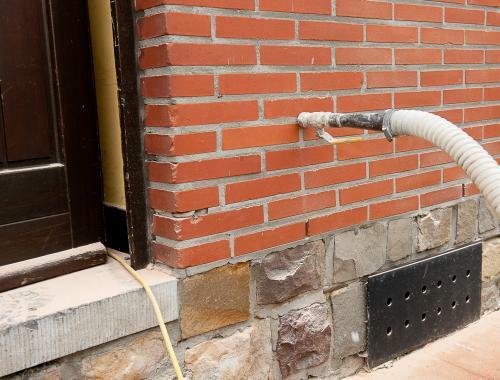 Cavity walls insulation is one of the most cost effective ways to save energy and money in your home. 25% heat could be lost through the roof. If you have no loft insulation and you install the recommended 250mm – 300mm depth of quilted insulation material, you could save around £240(*Detached House, Source , Energy Saving Trust) a year on your heating bill. If the resident receive income related benefits and have broken boiler may qualify for (ECO3) 2018 grant towards the installation of new boiler. Scheme is fully funded and do not need to pay back. Help to minimise amount of carbon you produced. Stop waiting. Start Applying Now. 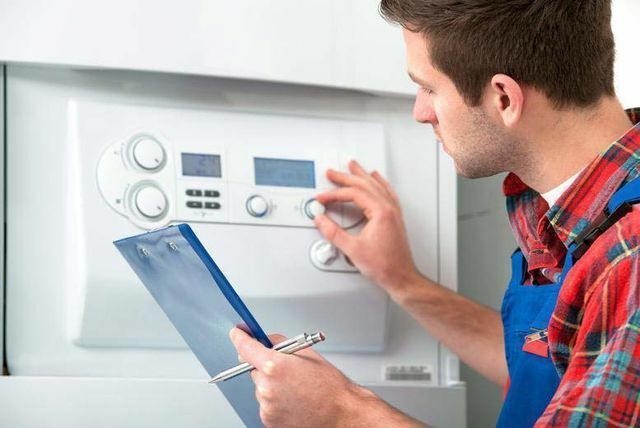 We install the best quality boilers at the best price. Our installers are all Gas Safe or Oftec engineers and some of our boilers come with a 10 year warranty. Our offer finance will help you spread the cost.